How To Know A Prospective Buyer Is Serious to Buy Your Business? Selling a Business is a serious business, as a reason it is of utmost important to understand how serious the prospective buyer is when inquiring into a business opportunity for sale. So, how does a seller find out if a buyer is serious or a time-waster? 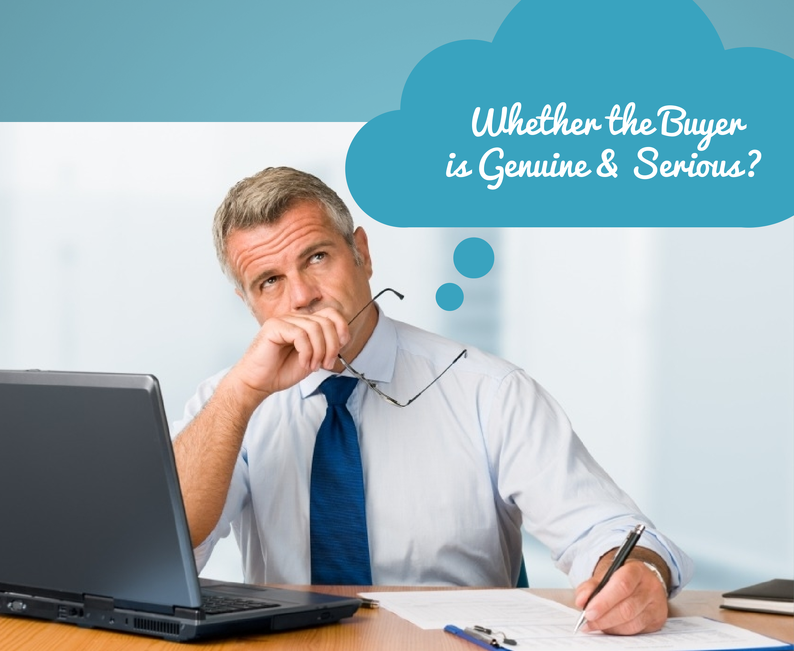 A serious Buyer will know the type of business he/she wants to acquire. First off, it should match their skills and experience. The buyer will also have some realistic expectations on the location, the investment budget and the size of the company he/ she is looking to invest into. A serious Buyer targets businesses, does research on the business, and is ready to make contact, set up appointments and visit these companies. They meet with potential financial partners. They discuss with the seller or broker important considerations. They focus on businesses that are suitable for their background. 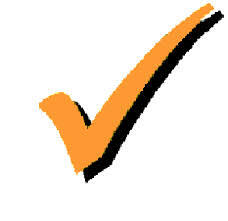 A serious Buyer is always ready to disclose his/ her identity (profile and background) to the seller. The buyer needs to reveal his interests and the reasons why he/ she wants to get into this business. The buyer should emphasize his/her understanding of the industry and the qualification they have to operate a similar business. This will build an initial trust as the transaction proceeds to advanced stages. A serious Buyer will have sorted the financing to fund the purchase of the business. A ready proof such as an income statement, banking references, and borrowing capacity should be in place. A serious Buyer will have a substantial amount to pay for the down payment and should disclose the plan on how will the deal be financed. Funds from investors or partners should be formally committed. Be ready to sign a non-disclosure or confidentiality agreement. Signing an NDA speeds up the process as the buyer can get the information required to make a decision about buying the business. And gives the seller the trust and confidence that the information shared will not be leaked out. For a Buyer, who wants to be taken seriously, be prepared before beginning the search for businesses for sale. Business brokers and sellers can easily spot whether you are a “time waster” or a “serious buyer”. For a Seller, asking some basic questions to qualify a buyer is important – at times this can be a provocative issue as some buyers get offended that they are being pre-screening but this process ensures that you are dealing with a qualified inquiry and a serious buyer. Serious buyers will appreciate this approach by seller though. My two cents – continue running your business and don’t get obsessed with couple of enquiries even if they are at advanced stage. One thing you don’t want is to lose focus on your business and the business starts to run down. So, stay focused on running your business till the deal is closed and keep your options till you get the money in the bank. Next Next post: Are You Really Ready to Buy a Business?